Hardness testing is also known as material testing; it is an easy to perform testing activity. This instrument is used to test different materials, usually metals and the main aim to perform this test is to check the hardness of the material or a product. 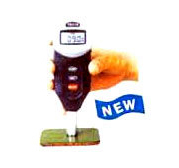 It is very important to buy the good quality hardness tester to avoid any kind of inaccuracy. 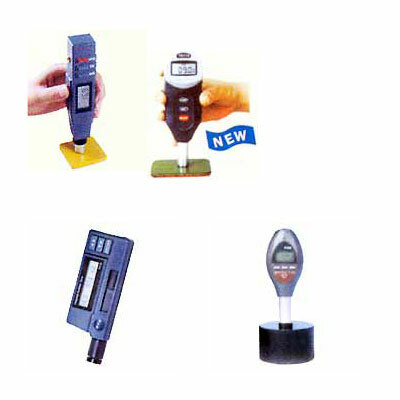 India Tools & Instruments Co. is known as the best Integrated Hardness Tester Manufacturers, having a strong global client base and years of expertise. We offer the best quality with the wide range of options for various client needs. We believe in delivering the best quality products, and to maintain the reputation of our company. Also, we have our in-house team and manufacturing unit. 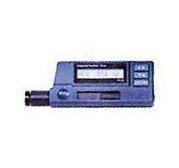 The Integrated hardness tester is specially design to test the hardness of steel. Moreover, we are known for our advanced technology based products, so this instrument will automatically identify the nature and the type of the impact a device will have. It is a great product to use and we are offering this at a very affordable cost. Being the leading Integrated Hardness Tester Manufacturers, Suppliers, and Exporters, we also offer after sale services to achieve maximum client satisfaction. 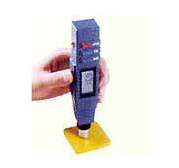 We are admired supplier of Integrated Hardness Testers, which are used to measure hardness of hard rubber, plastics and solid fiberglass. These are fabricated in adherence to prevailing industry standards using high-grade material and components. Owing to our client-centric approach, we aim to achieve complete satisfaction of our clients by offering Integrated Hardness Testers in their preferred specifications. We bring forth for our clients premier quality Integrated Hardness Testers, which are highly demanded in the market owing to exceptional testing capabilities. These are manufactured in adherence to prevailing industry norms using finest material and components. Apart from the standard models, our clients can also avail Testers in their favored details. We are engaged in offering Integrated Hardness Tester, which is highly acknowledged for precise measurements, reliability and durable service life. 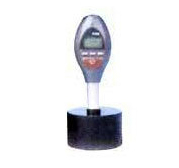 Testers, we offer, are effective for measuring hardness of soft rubber, plastics and solid fiberglass. It is designed and developed in compliance with prevailing quality norms at our advanced manufacturing unit. Owing to premier form and functionality, it finds wide application across diversified sectors. We bring forth for our clients Integrated Hardness Testers, which is designed precisely under a stringent quality process. 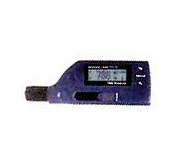 These testers are offered with a comprehensive software for computer, for convenience of the user. In addition, these products are armed with back-light, which can be easily used in dark locations.